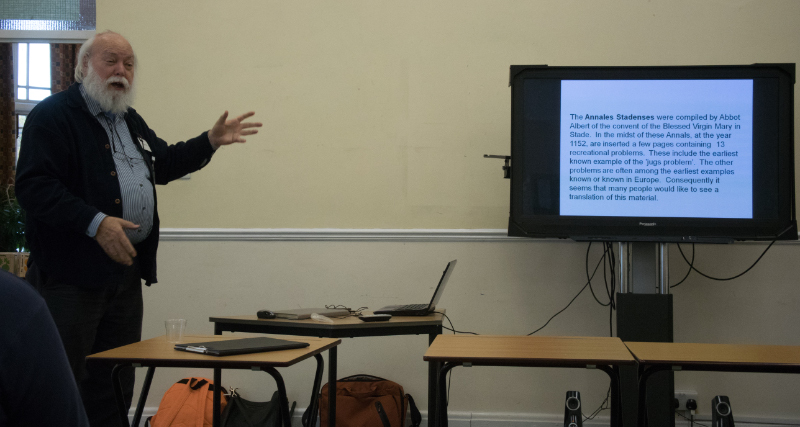 …and so I found myself tooling down to Northern London on a Saturday morning – delighting in the relatively light traffic, even if there was a 15 mile section of road works with average speed cameras along the entire length. In Letchworth my sat-nav and I had a little bit of an altercation when it helpfully took me to the wrong end of the road I was trying to find … with an impassable railway bridge between me and where I wanted to be… a few minutes and a short detour later I’d found the school building I was looking for and recognised Simon unpacking as I arrived… nothing like the sight of a familiar face to confirm you’re in the right place after all. 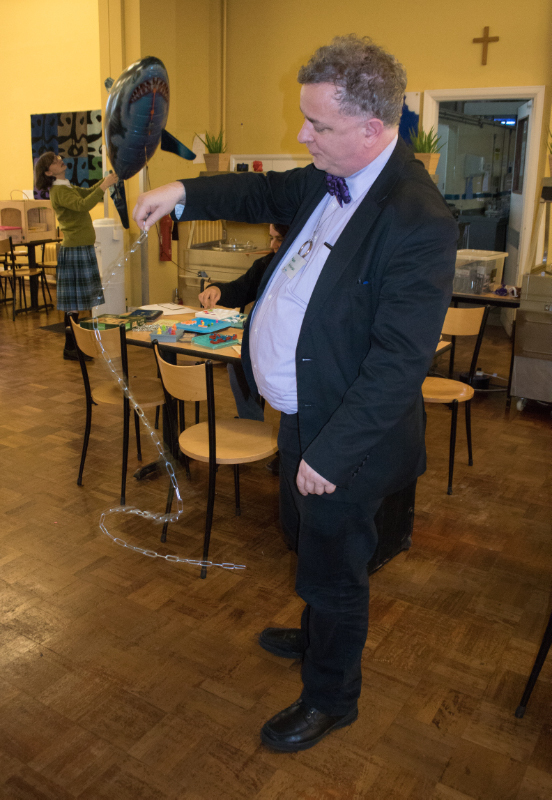 Grabbing my plastic crate of wonders, I joined the queue inside to get a custom-made name badge from the senior junior Bexfield… complete with its own code to be solved during the course of the day…something I failed at totally! 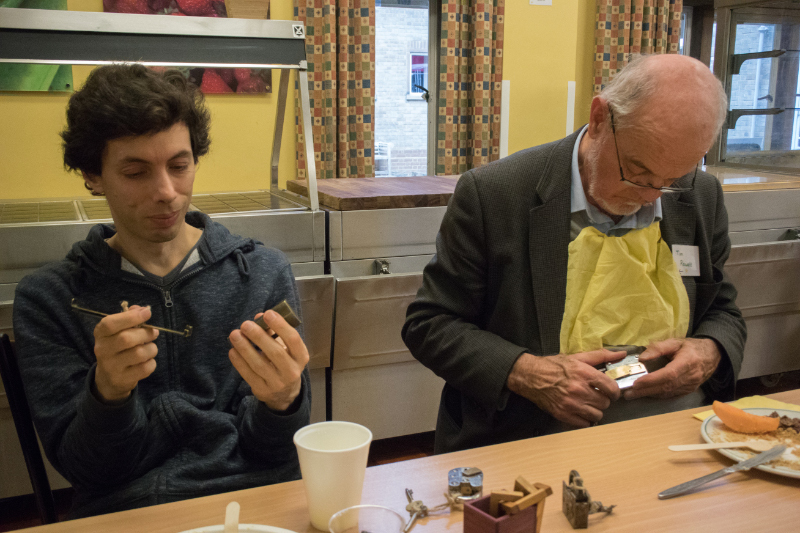 I found an empty table and laid out a pile of Indian trick locks (and one or two recent wooden puzzles for the more hardened puzzlers) in the hopes of attracting one or two new converts to the joys of trying to solve trick locks… before wandering off to catch up with old friends. Steve was walking around with his half-brick in a bottle – which looks a lot more impressive in real life than on FaceBook, FWIW – pointing out that it was just a half-brick, because a whole brick would obviously be impossible! 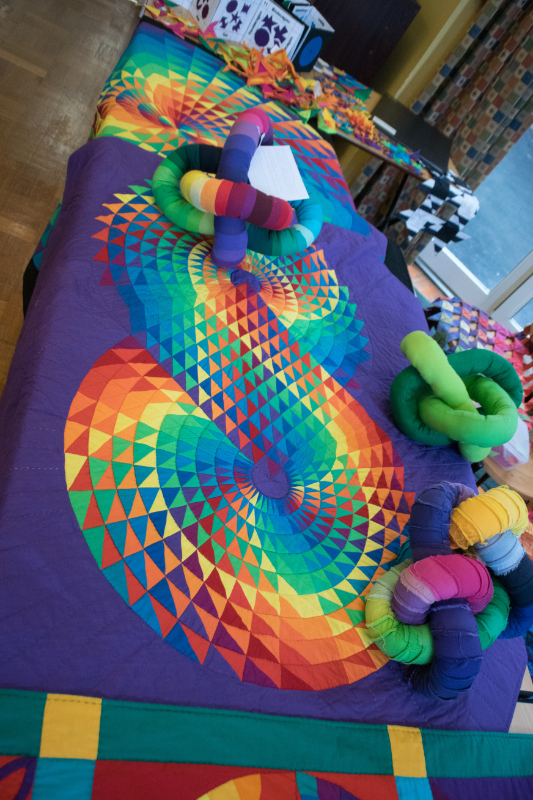 Louise Mabbs had a wonderful display of mathematical quilting and fabric knots – hands-down the most colourful table! 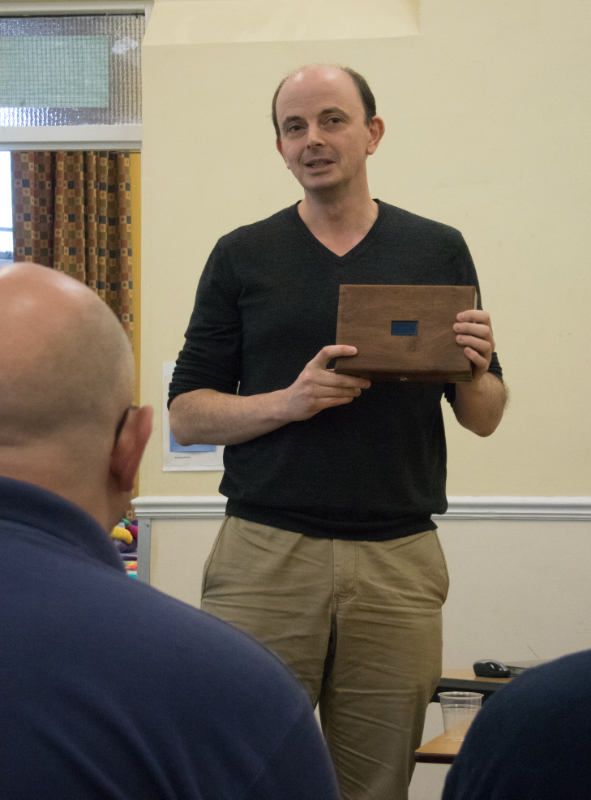 Simon set us a lovely statistical challenge: you have a tea caddy with 100 tea bags in it – they’re joined in pairs initially (it must be a North London thing!) – you successively dip in and take out a tea bag… sometimes you’ll get a pair, in which case you separate them and replace one of them in the caddy, using the other… Now clearly your first draw is never going to be a singleton, and the last draw must be a singleton… but what about the chances along the way … and when you get to the end of your supply of tea bags, what was the average probability of drawing out a single tea bag during that process? 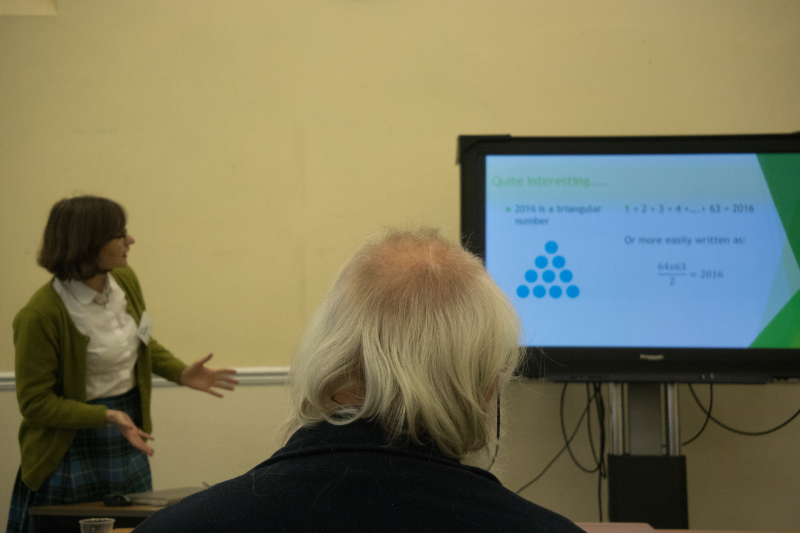 In between all the talks there was a cracking bring-and-share lunch and plenty of coffee to keep us going throughout the day…. 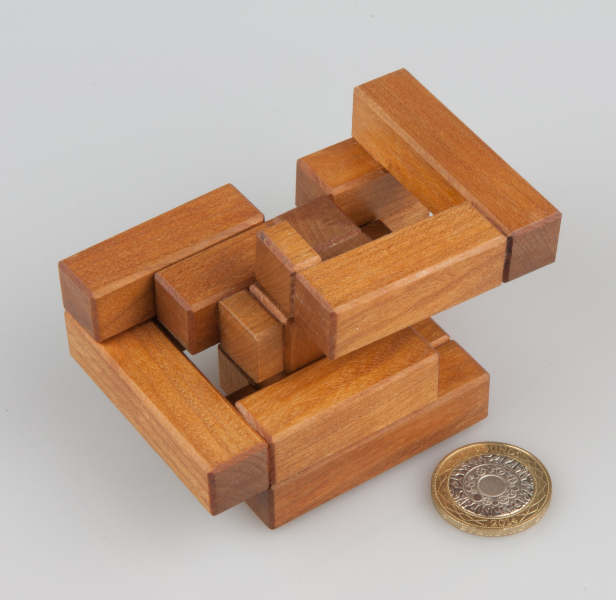 I have a new go-to puzzle to give to unsuspecting puzzlers when I’m around and they don’t seem to already be working on something else: Little Bruce. Little Bruce joins Little Kenny in that category of puzzles that I know I can give to virtually any puzzler and they’ll enjoy solving it. 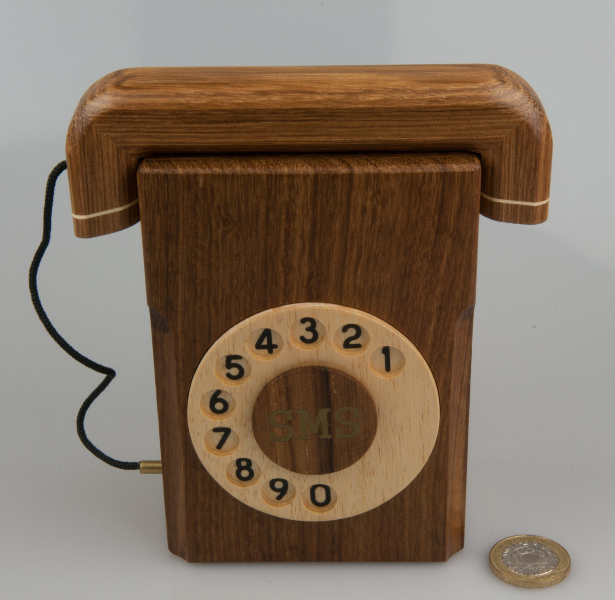 Both have been designed and made by Ken Irvine. They both consist of just four pieces, they share a common size and shape (4*4*3) and even share an unusual little half-block somewhere that really confuses things. And they’re both named after his grandsons. Little Kenny was a gift at IPP in Ottawa and Little Bruce was thrust into my puzzling paws in Kyoto earlier this year. 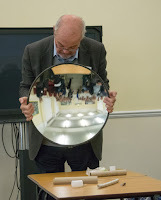 Now I know that I’ve written a little about them in my various IPP blog posts, but I’ve been feeling for a while that they really need their own blog posts to give them their rightful place… so here goes! 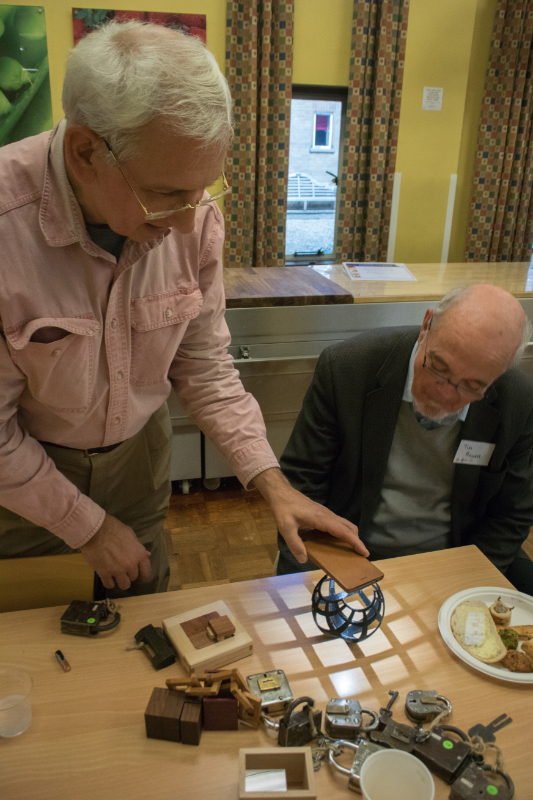 Now, the first thing you need to know about these is that Ken is a big fan of using rotations in his puzzles – I’ve written about a couple of his designs in the past and the one thing they share, is a rotation somewhere along the way… now ordinarily, that might seem like a bit of a spoiler… trust me, it isn’t! 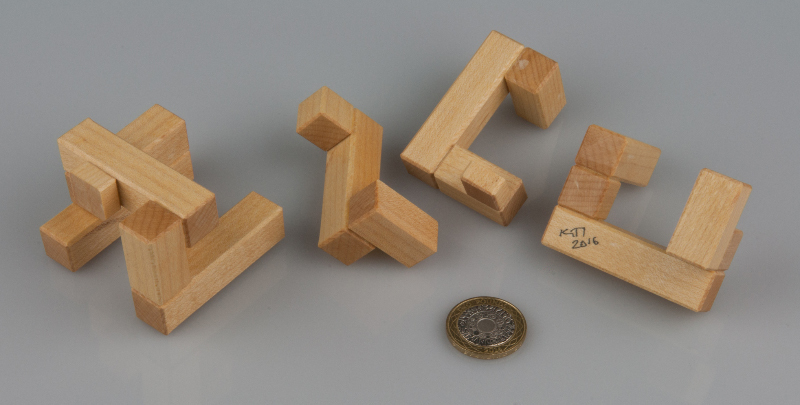 With both of these puzzles, the eventual shape is pretty clear from the start… as is the positioning of the various pieces – your only challenge is to work out how to get there from having a pile of pieces in your hands. The final “A-Ha!” moment was worth it though! 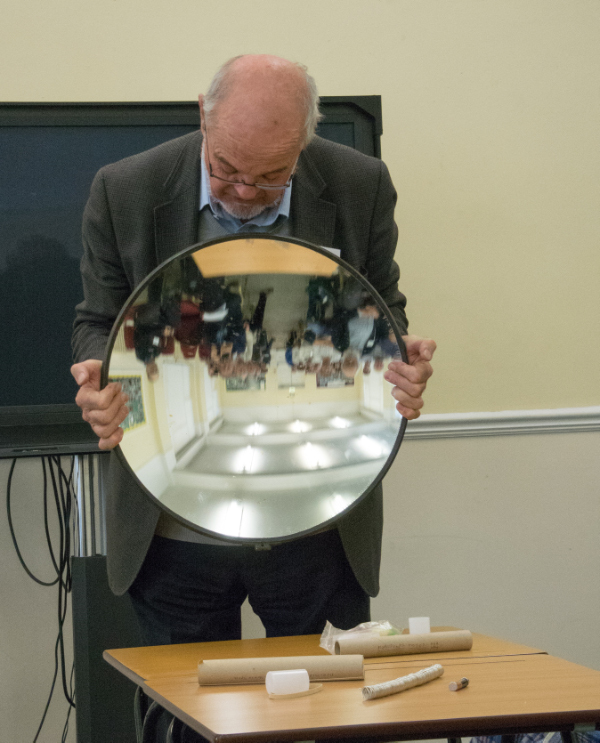 … and a year later I was delighted to see that he’d entered it in this year’s design competition – exposing it to a whole new audience and hopefully getting a few new fans in the process! While they were all playing with Little Kenny, Ken had given me a copy of Little Bruce which had me confuzzled all over again. Four pieces, a couple of spare voxels inside somewhere – lots of ways to assemble some of the pieces – and no way in heck of getting the final piece into the right place… it definitely requires some Think©ing and it rewards experimentation and rigour… and everyone I’ve given it to so far has not only solved it, but enjoyed solving it… you can’t really ask for more than that! I should warn you before we start, this blog post is going to be a little different! 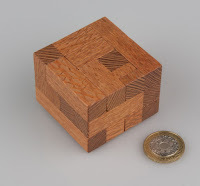 I spent months on this box (on and off, as you do) and I failed to solve it… I needed help… TWICE! It is a BEAST of a puzzle … and I’m a big fan! 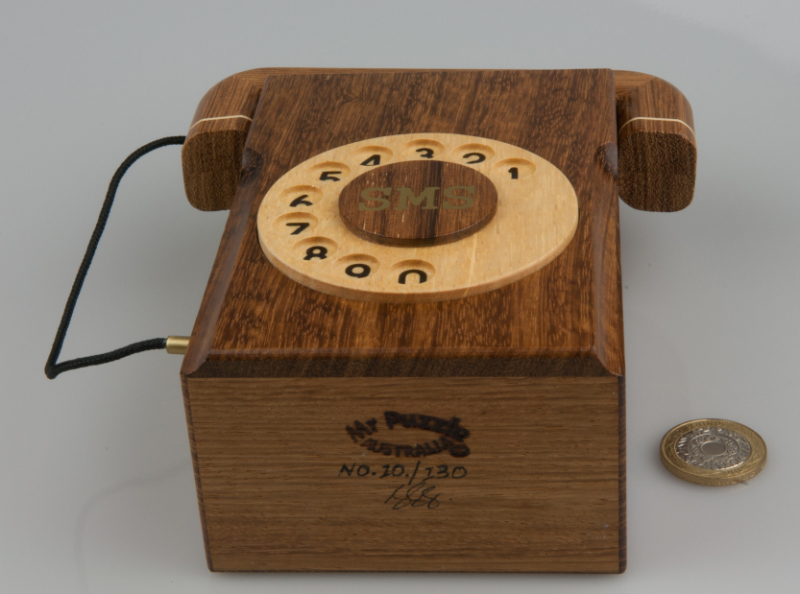 The SMS Box, or to give it its full pedigree name: SMS Box sequential discovery Limited Edition puzzle is Brian Young’s latest special project. While the design is credited to Brian, he makes no bones about the fact that its very existence owes a lot to Junichi Yananose’s skills at both CAD-ing and crafting. 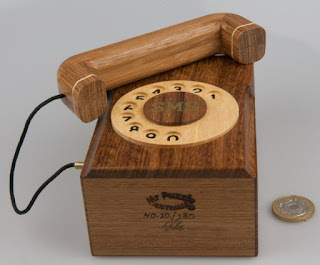 I resolved some time ago that I wouldn’t ever miss out on any of Brian’s limited editions again – since I started collecting puzzles more or less seriously, I have passed on one round of them and immediately regretted it, and I’ve been trying to pick up copies of those puzzles in auctions ever since – no luck yet! When Brian first offered the SMS Box, I piled in and ordered one, along with a couple of other goodies that I’d been meaning to get from him for a while, you know, to make the postage from down under worthwhile? 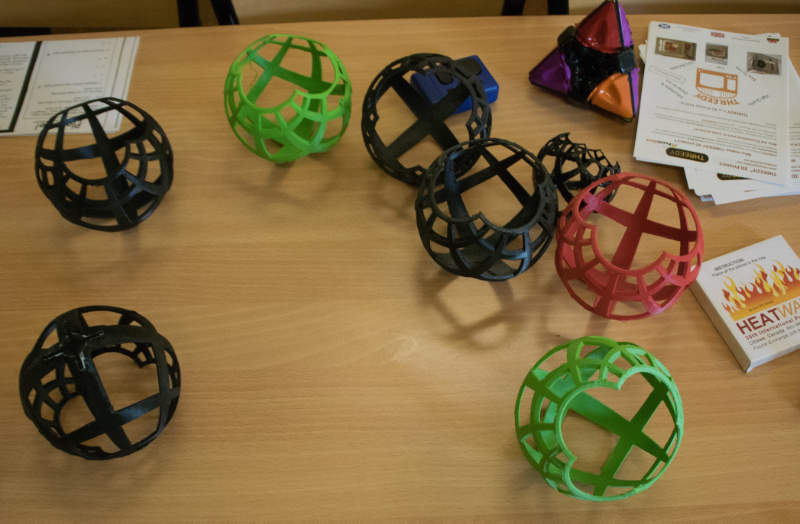 You’ll find all of that in the first 15 seconds of playing with one of them, and that’s about as much as I progressed for several days! I couldn’t find anything interesting on the handset and for all I knew, the dial was purely decorative and I’d bought a solid block of wood with some strange noise-makers inside it… surely Brian wouldn’t be THAT evil, would he? Not much the wiser on my return from Japan, I’d pick it up every now and then and try something different… in fairness I also kept trying the same old things expecting something different to happen (yes I know! 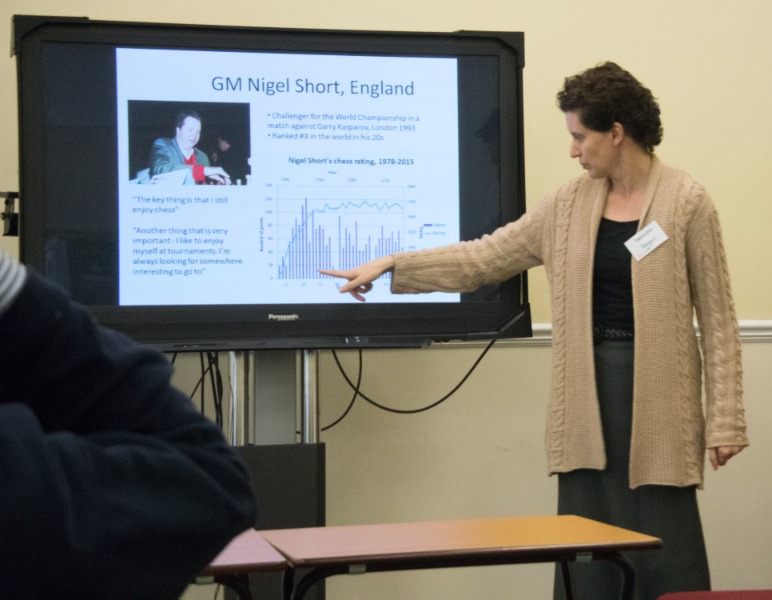 I’ve used that quote myself in the past in this very blog!). Once or twice I’d even had some brilliant flashes of inspiration in my sleep and then tried them out in the morning, only to be disappointed, again. Now to put things in perspective, this document talked you through the first main lock – and then stopped – that mechanism alone is thoroughly evil, brutal even… and I feel no shame in not solving it myself… if I hadn’t been given the solution to that bit, I’d probably still be where I was before I toddled off to Japan. Solution in hand I walked through opening the first main lock and it’s perfect… now that I understand it I can open it repeatedly – but there is NO WAY IN HECK that I’d have worked that out myself… Respect, Mr Puzzle. Deep. Respect. Of course one of my mates did and duly sent me a photo proving he’d finished the puzzle – without any spoilers… he taunted me for a little while before giving me a hint – just enough of a hint to allow me to discover all manner of magic myself and experience the final reveal – which is a magical little piece of revelation all on its own – complete with Brian’s great Aussie wit. 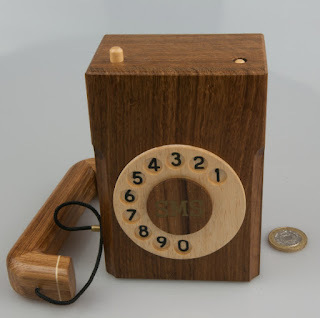 So what do I think – of the puzzle where I needed a step-by-step solution for the first part and a hint for the second part? Brutal as a puzzle, it is. A very special thanks to Allard for letting me ramble on in his place in the interwebs. 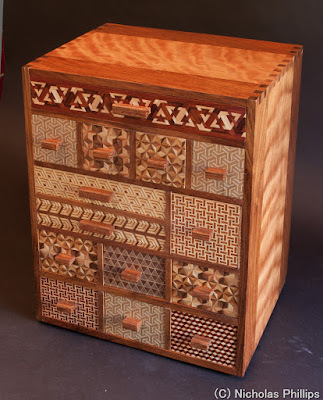 I’ve been seeking an everyday functional trick chest that has a few drawers that open rather simply and a few more drawers that have a vastly more complex opening sequence. 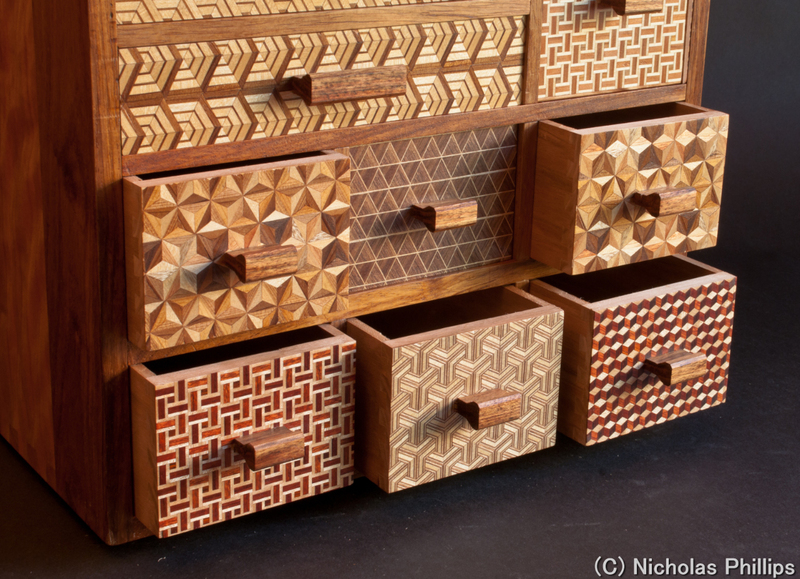 As I was pondering what type of wood I wanted the chest to made out of and look like I was reminded of the very complex and beautiful yosegi (bits of different wood formed in such a way to make geometric patterns) made by Mr. Yoshiyuki Ninomiya of the Karakuri Group. 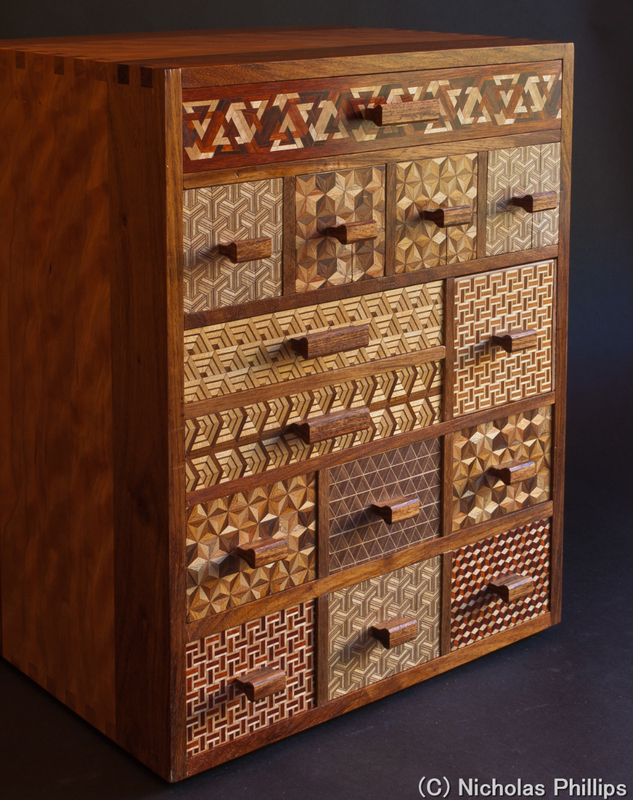 After searching the internet for yosegi for a while I happened across a beautiful wood jewelry chest with a strip of yosegi going around its front edge. This beautiful jewelry chest was made by Mr. Nicholas Phillips of Affine Creations and is currently the cover photo of Affine Creations Facebook account. 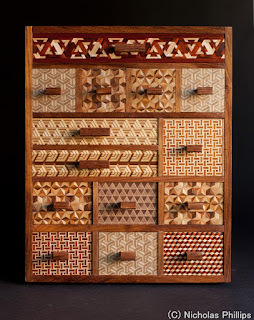 I contacted Nicholas to see if he could make me a special trick chest with different yosegi on the drawer fronts. 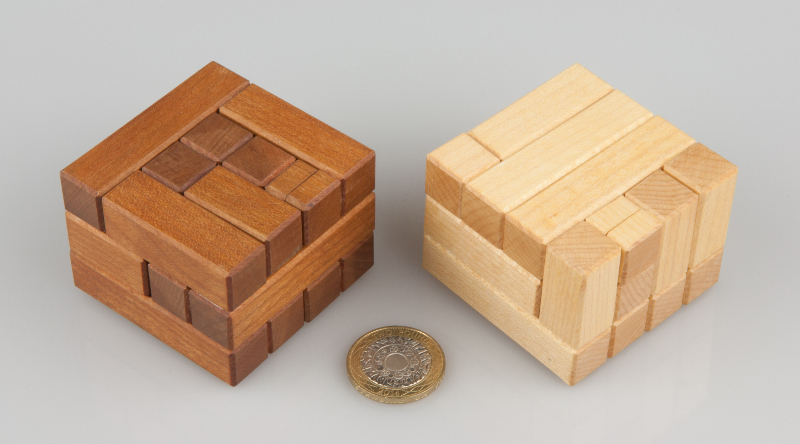 He was very enthusiastic about the potential project and mentioned he is fond of making Japanese style puzzle boxes and the challenge of making tricks for the chest is something he would love to take on. Based on his past work and enthusiasm I decided to take a chance and commission him to make me a trick chest. After a few back and forths with Nicholas on drawer layout we decided on a 14 drawer layout that would bring the chest to a size of 17-1/2" tall x 14-1/4" wide and 11" deep. 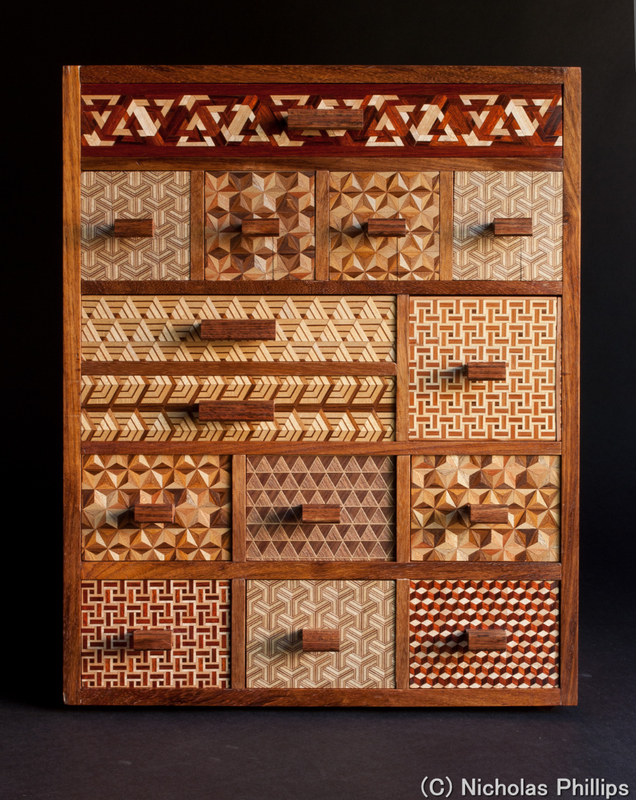 Next we discussed that I would like multiple differing yosegi patterns covering the front of the drawers on the trick chest so when the chest is not being played with it will look beautiful and mesmerizing. Nicholas quickly began sketching out yosegi patterns and started building. 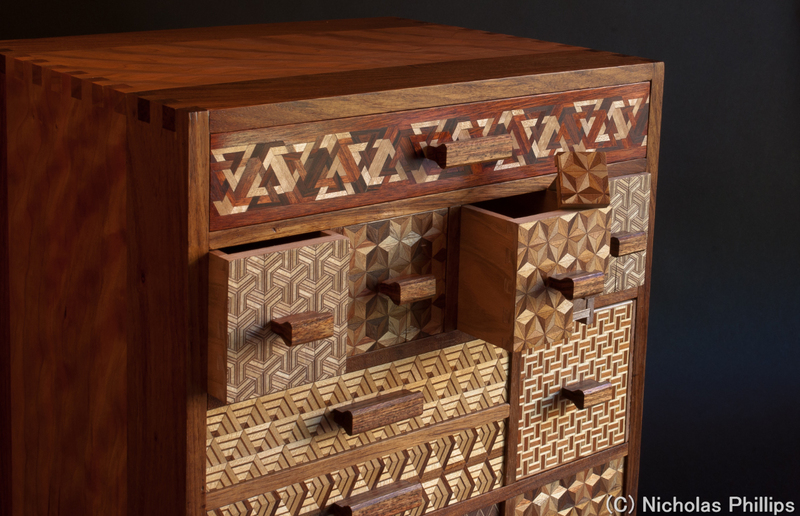 The woods chosen for the chest were figured cherry, kiaat, and Caribbean Rosewood. The tricks to The Bernoulli Chest # 1 vary from somewhat simple for easy access to a drawer when I’m half awake in the morning to vastly more complex for puzzling. 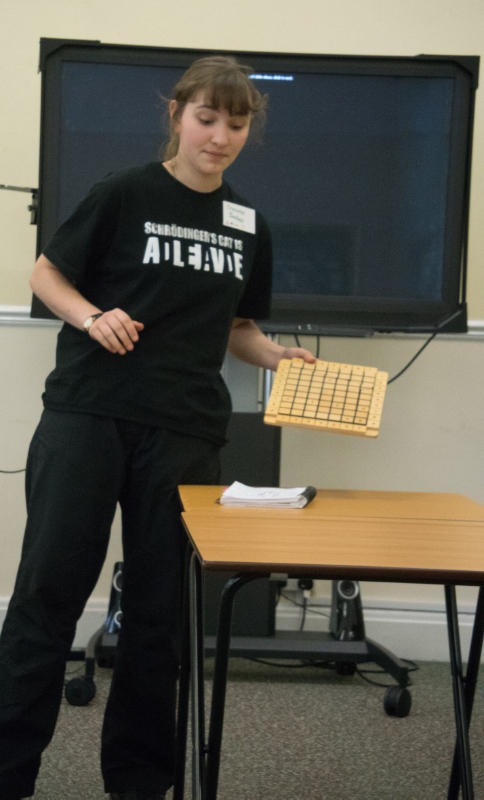 For example, the second row has four drawers that work together in a sequential discovery puzzle in order to unlock the drawer, but to get to the key item in the first drawer that will help one open another drawer in that row one must learn how the drawer opens by itself. 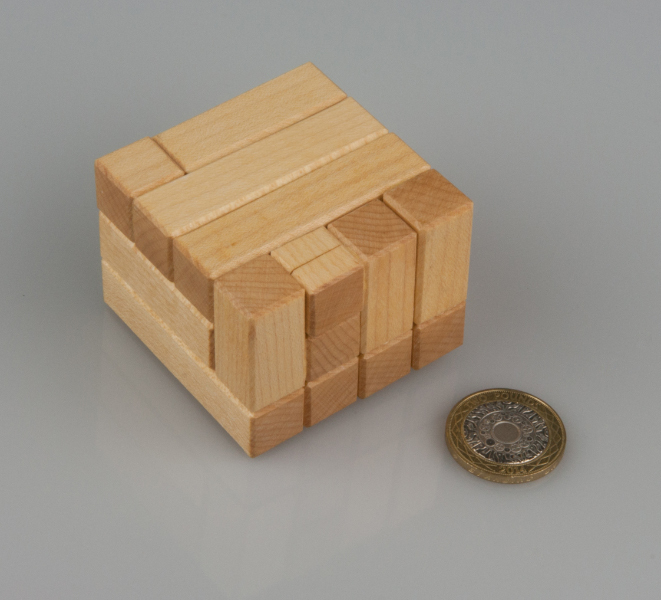 One drawer is a separate entity unto itself inasmuch as it's a self-contained Japanese-style puzzle box with sliding keys and panels. 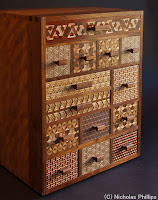 The last 2 rows contain a total of six drawers that work together in a kind of binary logic puzzle that releases one drawer when its corresponding drawer(s) is closed or open. One of the cool pictures of Nicholas building the chest on his tumblr shows how the aforementioned binary logic mechanism works, but even with a picture of the “mechanical computer” it's still quite puzzling to figure out its operation. I’m very excited to have this trick chest in my collection and use everyday as a functional piece of art. 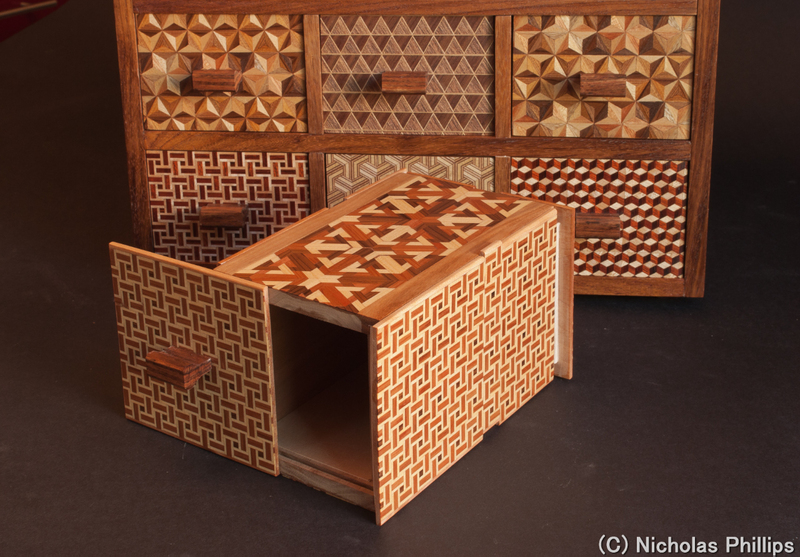 I hope Nicholas Phillips of Affine Creations continues to make trick chests and puzzles into the future.